It’s been a long while for Pulse Code Inc to update these apps. 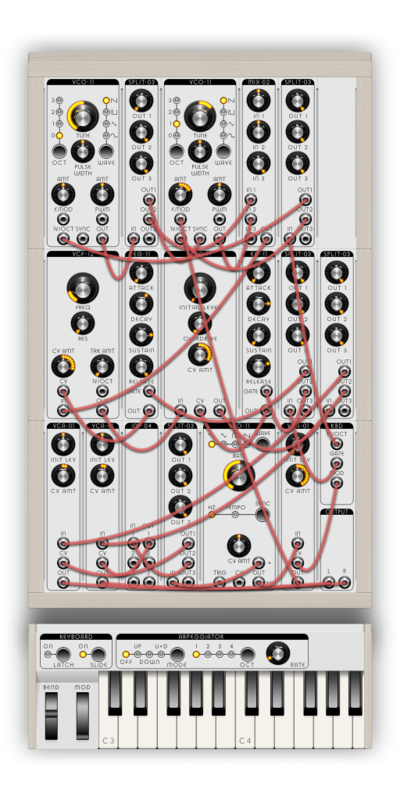 Modular hasn’t seen an app update since January 2015 and Rhythm Studio is the same. So what’s new in these updates? Well not a huge amount, but it’s good to see. Both apps get 64 bit updates, and are now both Audiobus 3 compliant as well. So whilst these aren’t huge updates they’re worth having. 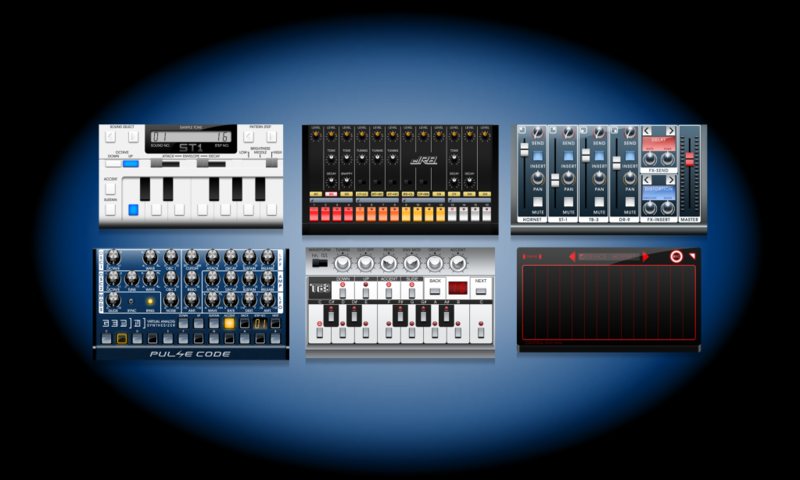 What’s more Rhythm Studio is on sale too and down from $4.99 to $2.99. Of course Modular Synthesis is free so no price drop there. It’s good to see Pulse Code come up with updates, let’s hope that there’s more where these come from.